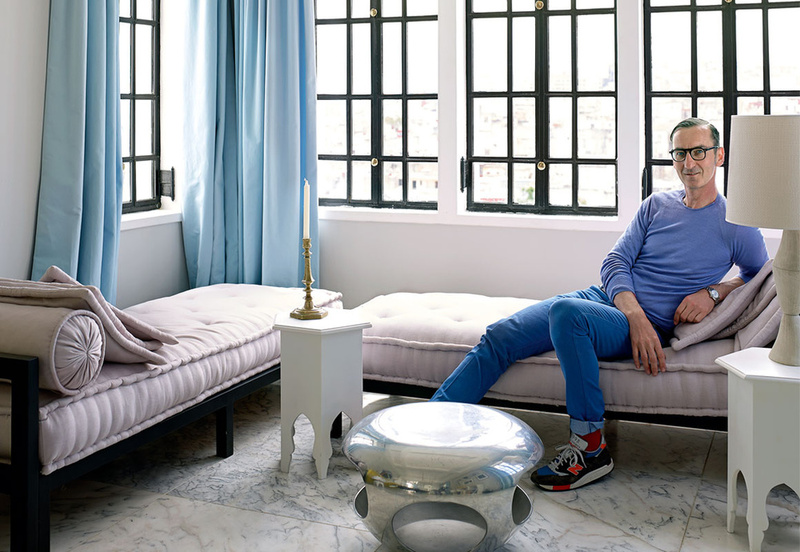 Interiors: A Designing Duo's Moroccan Getaway Pt. 2 — Sukio Design Co. Same home. Same vibe. But with different styling and perspectives. 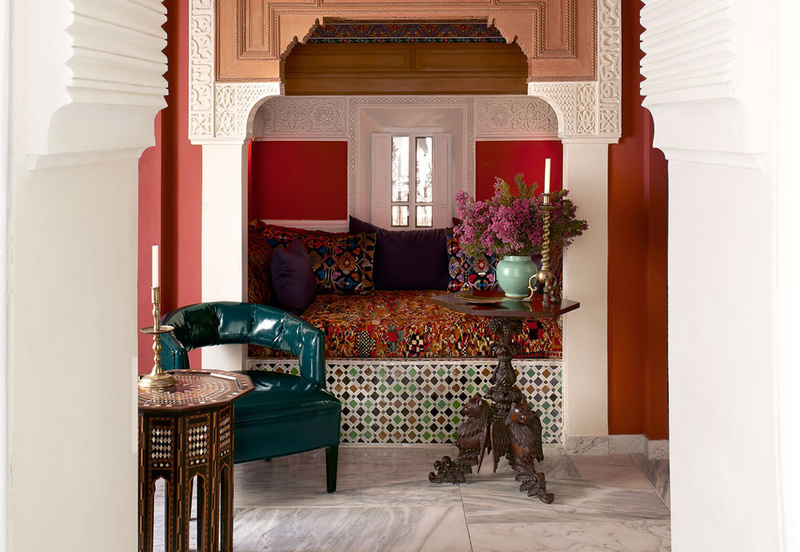 May I present the Moroccan home of Bruno Frisoni Part Deux, still the perfect getaway.